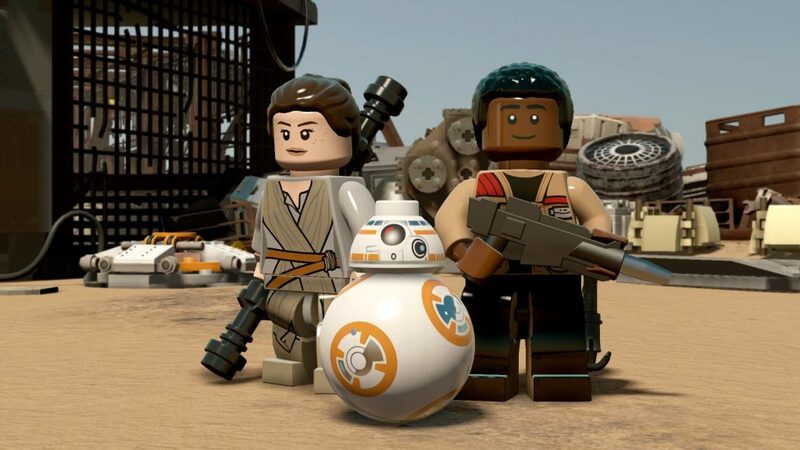 Podcast: Media-Ocrity Episode 1: ‘LEGO Star Wars’, Comics, and ‘Suicide Squad’! This is the 1st episode of the newest podcast under the MULTI-MEDIA MEN banner called ‘Media-Ocrity‘, where the show is just – okay. Here on the show, we focus strictly on horror/sci-fi, comic books, and video games – basically all the fun stuff that tickles your fancy. In our first episode, we discuss a ton of comic book adaptations into films and television shows and if we think the market is super-saturated. We also dive into some video games coming out as well as the upcoming Warner Bros. film ‘Suicide Squad‘. There were many laughs, a few tears, and a little bit of blood. Needless to say it was a lot of fun. I am joined by comic book artist Jeremy Megert and pop-culture wizard Jonathan Atterbury. Media-Ocrity Ep. #40 – Venom, Sylvester Stallone, Star Trek, Star Wars Quiz #2! Media-Ocrity Ep. 20 – ‘Wonder Woman’, ‘Boba Fett’, ‘Skyrim: Remastered’! This entry was posted on Thursday, June 23rd, 2016 at 9:16 pm	and is filed under News, Podcast. You can follow any responses to this entry through the RSS 2.0 feed. You can skip to the end and leave a response. Pinging is currently not allowed. « ‘Scream Queens’ Season 2 Adds Taylor Lautner and John Stamos!! !